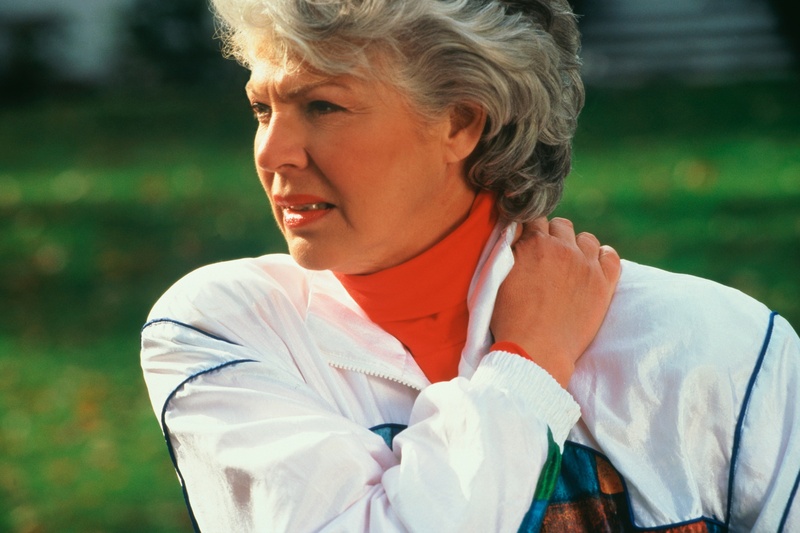 Age: Age can be a major factor in the development of chronic neck and back pain. As you get older, your joints and body gradually become weaker and increase the risk that you will develop neck or back problems. While we can't yet stop the aging process, maintaining a healthy and active lifestyle can help minimize the risk of potential problems that can occur as you age. Sports: Sports, while usually a beneficial and healthy activity, do carry some risk of injury that can result in chronic neck or back pain. This risk increases as you age, so it's very important that you pace yourself whenever participating in sports and ensure that all safety protocols are followed. Posture: Sitting upright and are not placing undue strain on your neck and back can tremendously reduce chronic neck and back pain. You'll want to make sure that you are staying active and regularly standing up and stretching around every 30 minutes as well. Sleep: Uncomfortable positions, pillows, or even your bed itself could be the cause of your neck or back pain, especially if it is most noticeable in the early morning. Owning a properly supportive pillow and bedding could be one of the most important purchases you make if it is able to provide lasting relief for your pain. Fender Benders: Whiplash is something that can occur regardless of the speed of a collision. While you might not think you are in any pain after a minor fender bender, you'll definitely want to get examined by a professional to ensure there is no permanent damage that may cause chronic neck or back pain later down the line. Herniated Disc: Not all herniated discs require surgery, and in many cases there may not be any symptoms so no treatment will be required. However, in cases where a herniated disc is causing you prolonged pain, you will want to seek professional help to determine the best way to get out of pain. Improper Lifting: Keeping your back straight and lifting with your knees is absolutely critical in ensuring that you do not develop neck or back problems. Failure to do so can cause significant damage and this risk increases as you get older. Accidents from Physical Activity: No matter what you are doing, it's important that you pay attention and avoid twisting or otherwise harming your back or neck unnecessarily. Never twist, bend, or reach from an awkward position unless it is absolutely necessary. Fracture: As you age, the risk of a fracture because of osteoporosis increases. While this may be unavoidable in many cases, taking proper precautions and avoiding excessively strenuous activities can help. Obesity: Extra weight puts extra pressure on your spine and can lead to a variety of issues including neck and back pain. Consult a nutritionist or doctor if you are having trouble loosing weight so that you can minimize the risk of neck and back pain emerging as a result of obesity. 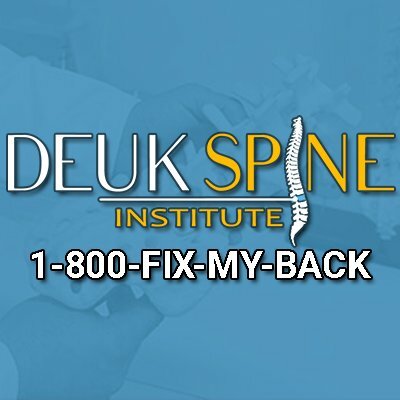 The expert medical staff at Deuk Spine Institute in Melbourne, Sebastian, and Titusville, FL can help you with just about any problem associated with chronic neck and back pain. Please contact us today for a full exam and professional consultation if you are experiencing pain. We utilize cutting edge equipment and world class physicians to help relieve the root cause of your pain.